Guest bartenders are a fairly common occurrence in today’s craft cocktail scene. Often it’s simply a local bartender picking up a shift or two at another bar besides their own. Or it can be something more ambitious, like the constantly changing roster of guest bartenders at Test Kitchen, or The Edison’s Radio Room series, which makes a welcome return on September 6th with The Bon Vivants (Scott Baird, Josh Harris and Alex Straus). Auchentoshan Single Malt Scotch Whisky is taking the guest bartender concept to another level with the Auchentoshan Switch, a unique competition that will give two bartenders (one from the US and the other from the UK) the chance to switch countries and get behind the stick in a top bar on the other side of the Pond. To enter the contest, bartenders must submit a video of themselves creating a lemonade from scratch (using raw ingredients) and making an Old Fashioned with the Auchentoshan Three Wood. The video should of course showcase the bartender’s cocktail-making skills, but Auchentoshan asks that “most of all, make it entertaining.” Videos must be received by August 31, 2011 via www.auchentoshan.com/switch. Once the entry period is over, judges in both countries will review all the video entries and choose 20 semi-finalists from each country. In October, twenty semi-finalists will compete in a one-day showdown in Las Vegas, hosted by the United States Bartenders’ Guild (USBG). Twenty counterparts in London will likewise compete in a one-day series of challenges. 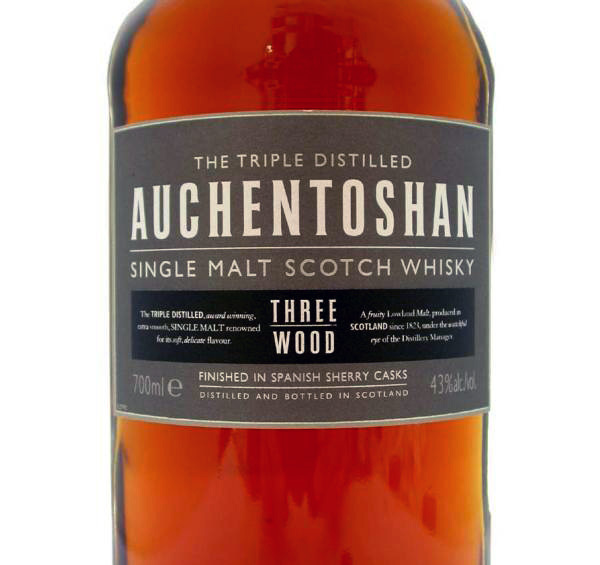 One winner from each city will be chosen to participate in the Auchentoshan Switch. 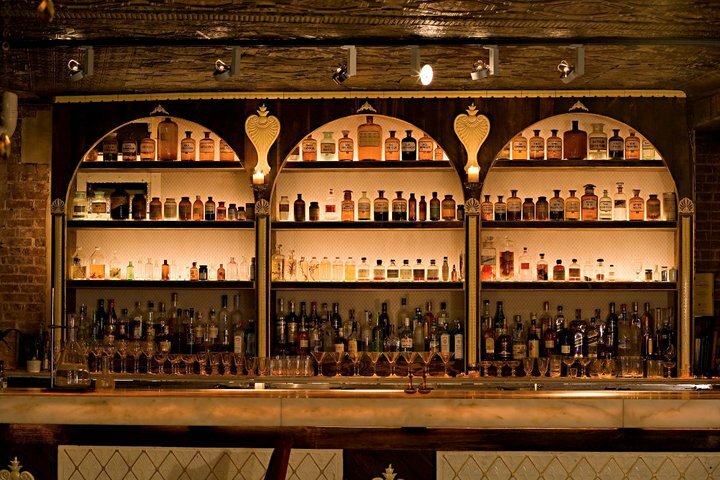 The Switch will take place in early 2012, when the winning American bartender will spend two weeks at London’s 69 Colebrooke Row, while the top British barkeep will be at Apothéke in New York City. They may be an ocean apart, but the two participating bars share a similar approach in their cocktail creation. 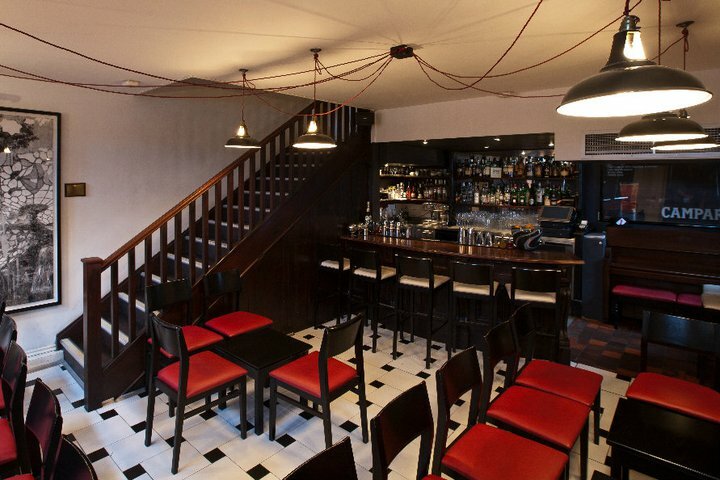 69 Colebrooke Row was the original home of Drink Factory, one of the only bar-related cocktail labs in the world. Drink Factory recently expanded and relocated to Britannia Row. Each winning bartender will learn the signature drinks and techniques of the bar they will call home for a fortnight. They will experiment with unique creations and fusions in the labs, and visit the source of the high quality ingredients that are so integral to the success of a final cocktail. According to the contest site, the schedules for both bartenders will allow time for sightseeing as well. The Auchentoshan Switch is open to all licensed bartenders in the US and the UK. 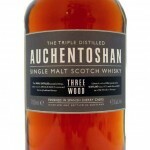 For more information, terms and conditions, and to enter the Auchentoshan Switch, visit www.auchentoshan.com/switch.